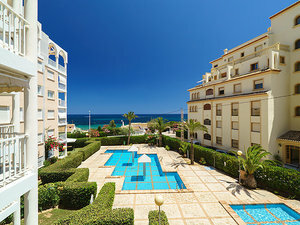 Located in the northern part of the Costa Blanca region, we have modern New apartments for sale in Javea Spain and surrounding areas, all types of apartments are available from ground floor, top floor penthouse apartments, or apartments with sea views and walking distance to the beach or shops, most of the complexes have lifts and beautiful gardens with communal pools, these complexes have secure parking and store rooms. 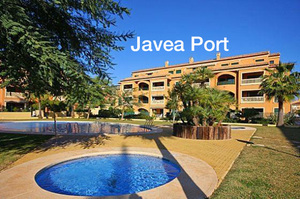 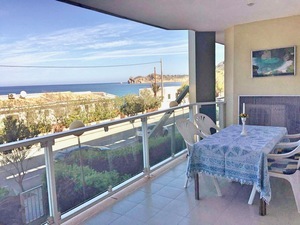 a pool, then Javea port or the old town are probably the best areas as Javea apartments for sale tend to be around 40% cheaper without the luxury of a communal pool and garden. 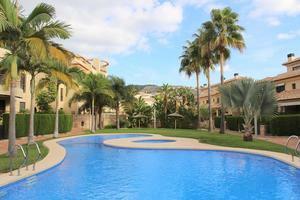 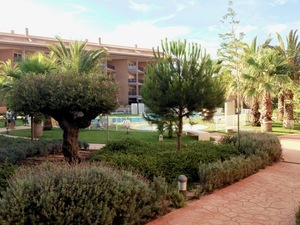 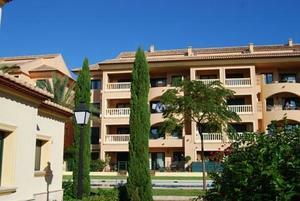 Close to Javea Port and also the Arenal is Avenida Augusta both are within walking distance to each other. 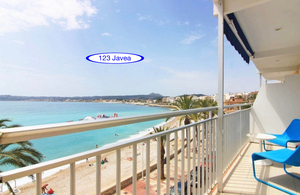 Golden beach apartments in Javea Arenal area are the most recent apartment complexes in Javea to be built. 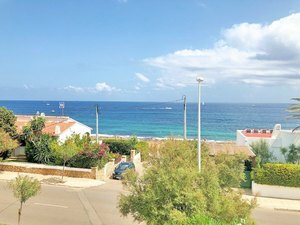 and a store room, because these are predominantly built for holiday purposes, the complex will also include a communal pool and play area for the children. 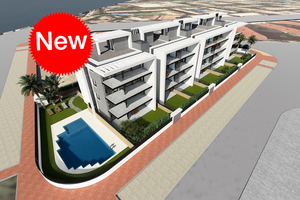 Not many new apartment complexes in Javea are being built in the Old town, the majority of new apartments being constructed in Javea are close to the main beach or walking distance to all amenities.